Google Search Suggestions Smarter? Abbreviations Working? 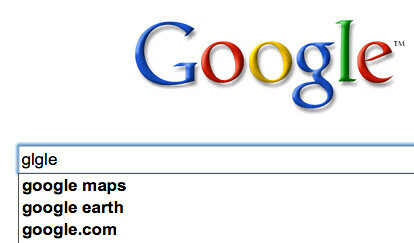 Home > Google News > Google SEO > Google Search Suggestions Smarter? Abbreviations Working? Let me start off by saying I rarely use Google's search suggestions, so I am going by hearsay in the forums (which I mostly do anyway). A WebmasterWorld thread is of the general consensus that Google's search suggestions are getting smarter and figuring out abbreviations. Same with aho and other forums of "fat fingered" typos. I noticed something like this just today when I missed typing two internal letters in a company name. Yes, very fat fingered typing on my part, but Google's suggestions stuck out at me as something I'd never noticed before. So maybe this is new, again, I have no idea. If it is, it is something SEOs and SEMs should be on the look out for.